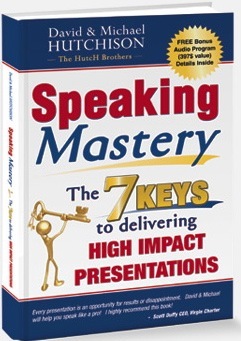 If you are looking for a great book on public speaking and presentation skills, here it is: Speaking Mastery: The Keys to Delivering High Impact Presentations by David & Michael Hutchison. 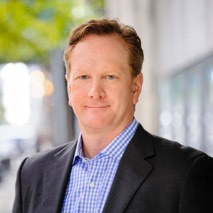 The book is based on the author’s real-world, practical experience gained from over 1,000 presentations. Part 1 focuses on how to deliver your message including your eye contact with the audience, your movement on stage, and tuning up your voice. Part 2 focuses on the developing the content of your message including determining the point of your presentation, a great mind-mapping exercise for developing content, and getting the audience to commit to your purpose. Part 3 focuses on building the “internal muscles” necessary to be a great public speaker including your identity, your thoughts and your emotions. The tactics presented here can be applied to many areas of life, but are especially important for speakers who are uncertain about speaking or presenting in front of an audience.